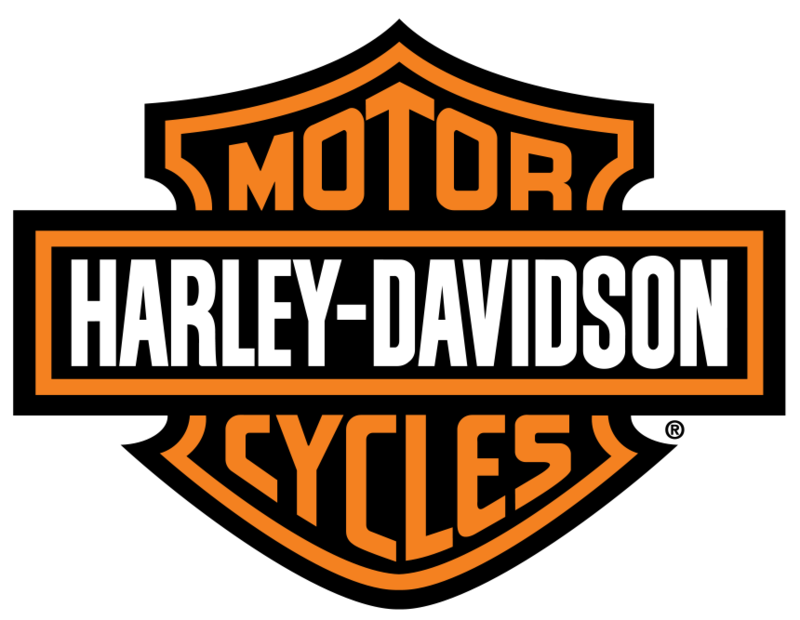 We are the official sponsor of the Milton Harley-Davidson® Owner's Group (H.O.G.®) Chapter. H.O.G.® Chapters were created to give riders the chance to join larger riding groups and find individuals with a similar passion for motorcycling. We're proud to support H.O.G.®, specifically the great folks at the best chapter in the country- Milton- in it's various initiatives; from charitable riding events to plain old leisure events, and especially in it's work continuing the century-long story of building the Harley-Davidson® family.